Simple electronics PCB circuit simulating lighthouse effect. Uses standard ICs 555 and 4017. The speed of circling light can be adjusted. Simple electronics PCB circuit simulating lighthouse effect. Uses standard ICs like 555 and 4017. Can be mounted in a standard plastic plumbing pipe (5 cm diameter) or in a paper towel tube. The speed of circling light can be adjusted with a variable resistor on a circuit board. 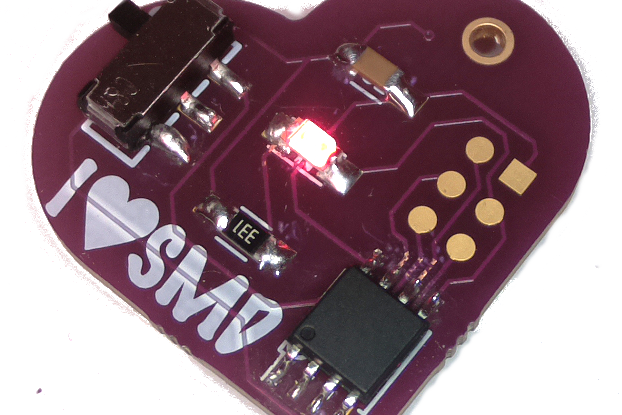 The kit includes pcb and components. Requires soldering but is extremely simple as it uses only THT components. Kids (above 7) can solder it under adult supervision. 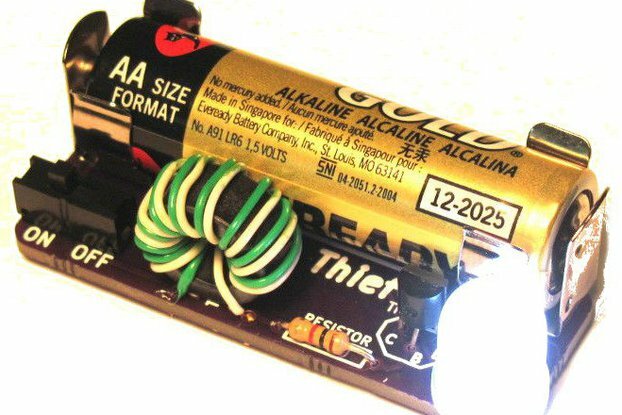 Very good for beginners to start with soldering and make an interesting project. You can find full building instructions plus additional photos and info (including video of operation) on webpage. You can also get support and additional help via comments and contact on my webpage. I've designed this circuit as a present for my nephew. 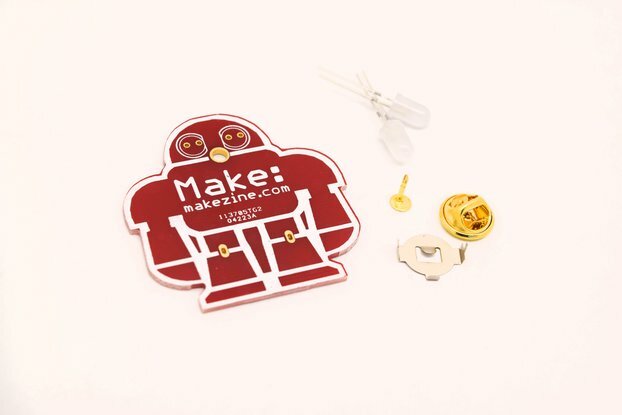 It is designed using through-hole components for easy soldering, it can be solder by kids under adult supervision. Note: This is v2 board, that has an additional diode for battery polarity protection.